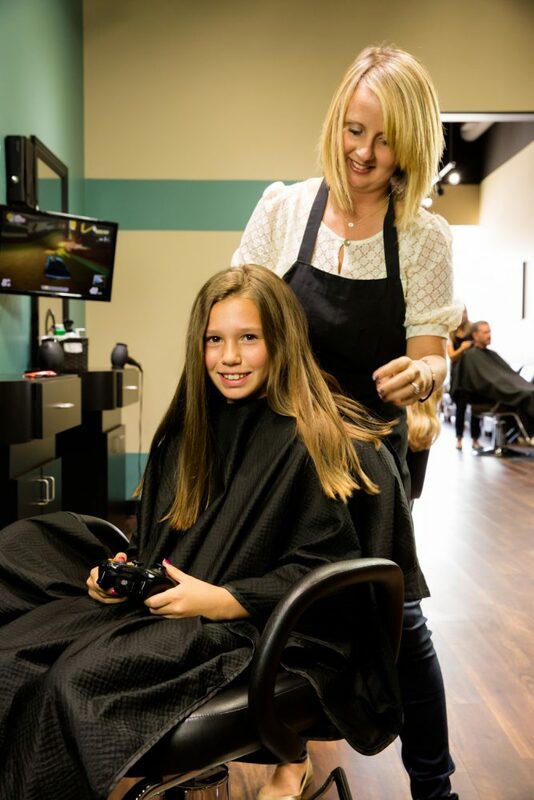 Just Cut it offers a simple, straight forward pricing system for your hair cutting needs. 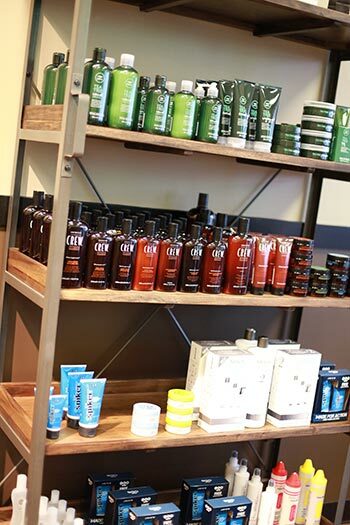 We are able to keep your hair care needs affordable while offering a fantastic hair cutting experience. We pride ourselves with providing a fun atmosphere for kids at a price parents will enjoy as well.